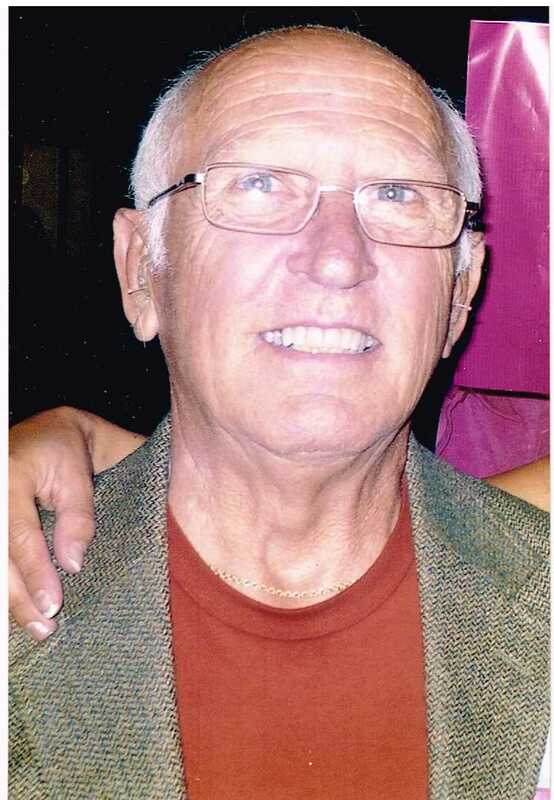 Ira Thomas "Tom" Halsey passed away on Monday, July 23, 2018, at his home in Normal. Graveside services for Mr. Halsey will be held at a later time at Evergreen Cemetery in Waynesville with full Military Rites. Mr. Dave Taylor will officiate. Cremation Rites have been accorded. Tom and his forever sweetheart Virginia Duvall married in Clinton on Dec. 17, 1965.. She survives. One son, Brett (Casey) Halsey; one grandson Gavin; one granddaughter Harper; special friend Rita Beyer; and loving dog Turk also sadly survive. With his passing, Tom was reunited with his parents Carl B. Halsey and Anna Ruble Halsey, along with all his sisters: Carmen Mearida, Mary Rich, and Melva Neaville; brothers Joseph, Carlyle, Oozie, and Glenn Halsey; friends before him; and his dogs Scooter, Jordan, We and Flakey. Tom graduated from Waynesville Academy, then joined the United States Navy where he served on the USS Tarawa and crossed the equator. Tom retired from Deluxe check printers. He was a member of the Waynesville American Legion Post #1189 and served as Vice Commander and Commander. He was a loving uncle to 17 nieces and nephews and a good man who would help anyone in need. Tom always loved Waynesville and the people there. As a Times Past Inn breakfast and Denny's Donuts afternoon coffee regular he made lasting friendships that are a treasure to us. Loved to dance and always had a full dance card. In lieu of flowers, memorials may be made to Tom's family who will in part donate to American Legion Post #1189 for the new roof fund.